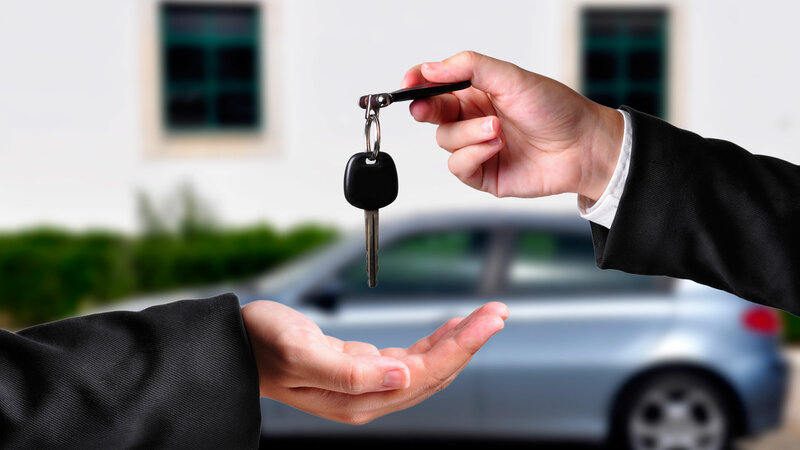 Leasing a car in the UAE is easy and hassle free. One thing you’ll notice almost immediately when you take a trip to Abu Dhabi: the vast amount of luxury vehicles available is astounding. Nearly everywhere you look, you’ll notice exotic cars. You might even see a few you’ve never spotted before. This is all great for car buffs, especially since a car lease in Abu Dhabi is relatively inexpensive. Leases can be great for long term stays, but only under certain circumstances. You can find car rentals in Abu Dhabi, Dubai, UAE and all throughout Jordan for very affordable rates. These rentals are great for short term stays that last less than a month or two. If you plan to stay for longer, then you might need a more permanent solution. Renting is a good plan, but you should consider hiring a driver if it’s your first time in the UAE. Even if the driver stays temporarily, it will be good to navigate the city with someone who knows it well. Some people come for business, stay throughout the year or just take long vacations. For these people, a short term car rental in Abu Dhabi won’t do. Leasing a car gives you greater freedom to live life in Abu Dhabi, so it’s recommended for those who plan to stay for a significant period of time. There are short term leases available too, which may be a great option if you’re looking for a specific car to drive while in the UAE.